Have you been spotting ticks on your pet this summer? Well you are not alone. 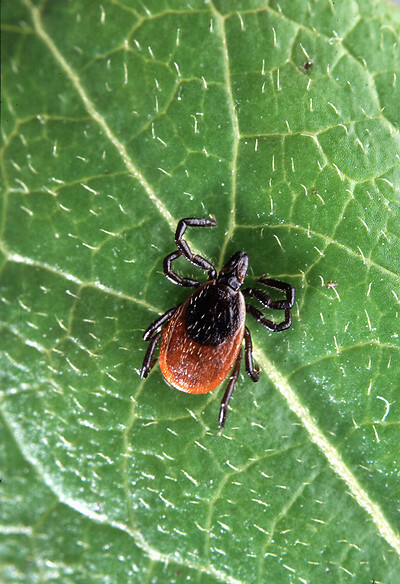 It seems like each year ticks seem more numerous, and our regions’ damp, dense woods make the area a perfect breeding ground for these external pests. Ticks are skin parasites that feed on the blood of their hosts. The longer an infective tick feeds, the greater the chance of infection. A tick must be attached for 48 hours in order to transmit Lyme disease. Ticks can transmit diseases to pets and humans that the ticks contract from a previous host. While Lyme disease is one that most people have heard about, other diseases such as Ehrlichiosis, Babesiosis and Rocky Mountain spotted fever can also be transmitted. 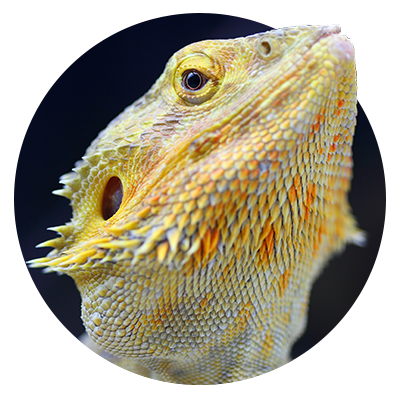 Some infected animals will not show any signs of disease, while others develop symptoms including lethargy, decreased appetite, painful joints, lymph node swelling and fever. If not treated, canine Lyme disease can cause severe kidney damage. When Lyme is detected early and treated with antibiotics, pets recover quickly. 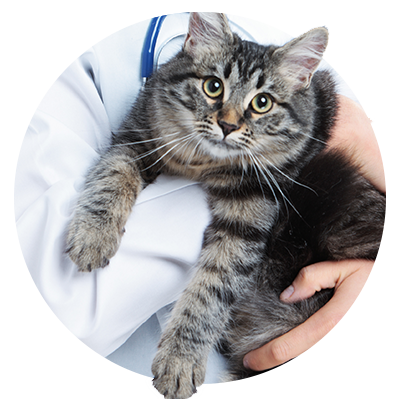 If you suspect your pet has been infected, contact your veterinarian immediately. Pet store brand tick collars, dips, and topical prevention treatments may help somewhat but the most effective and safest way to control tick infestation is to prevent ticks from attaching with a prescription-strength flea and tick preventative. Ticks are most active in the spring, summer and fall; however, some species are even active in the winter, so year-round protection is best. 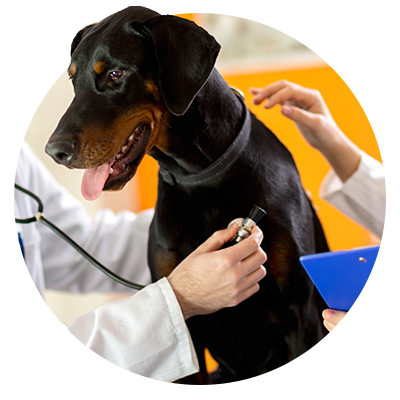 To protect your dog, All Creatures Veterinary Care Center recommends year-round use of Frontline, annual blood screenings and, in addition, an annual Lyme disease vaccination if you live in a high-risk area. 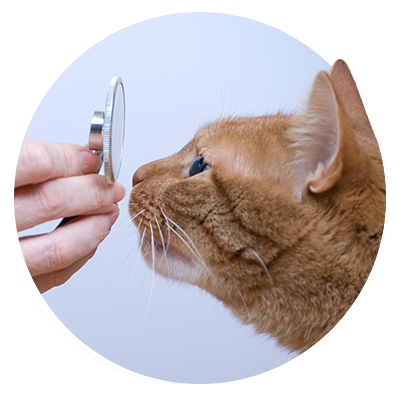 We also recommend that you conduct thorough tick checks by running your hands down your pets’ body during tick season. The safest way to remove a tick is to use rubbing alcohol and a pair of tweezers. Dab rubbing alcohol on the tick, and then use the tweezers to take hold of the tick as close to the dog’s skin as you can; pull slowly and steadily. Try not to leave the tick’s head embedded in the dog’s skin. Don’t squeeze the tick because it might inject some disease-causing organisms, such as bacteria, viruses, protozoa, or other agents, into the animal during the process. Risk of disease transmission to you, while removing ticks, is low but you should wear gloves if you wish to be perfectly safe. Do not apply hot matches, petroleum jelly, turpentine, nail polish, or just rubbing alcohol alone (the tick must be pulled out after application of alcohol) because these methods do not remove the ticks and they are not safe for your pet. Once you have removed a live tick, don’t dispose of it until you have killed it. Put the tick in alcohol or insecticide to kill it.